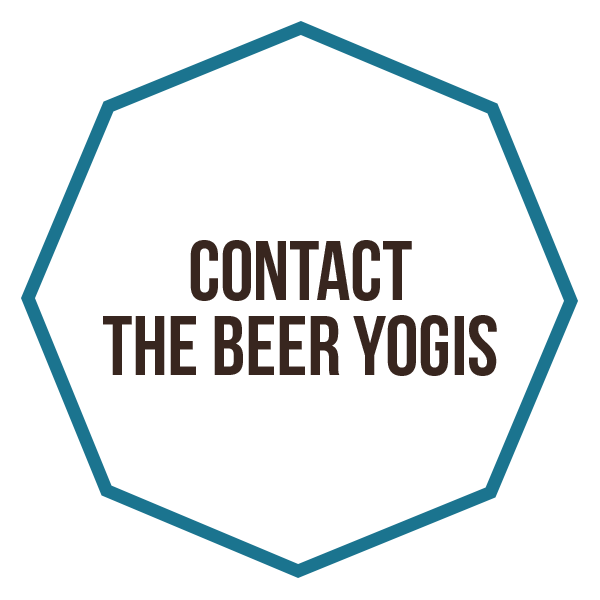 Welcome to The Beer Yogis. We do things a bit differently here. Our yoga studio is a brewery. Our yoga events are intention-filled and refreshing. And we take three things very seriously - our love for yoga, our appreciation of craft beer, and creating a welcoming community. We look forward to sharing a practice and a pint with you.